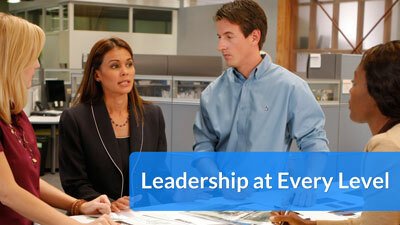 Imagine if all your good managers became great leaders. 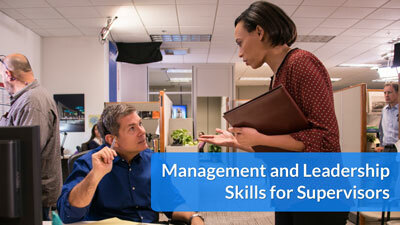 Learn how setting and subordinates determine which management style is most appropriate for your situation. The ability to engage, persuade and lead other people through public speaking is a powerful skill. 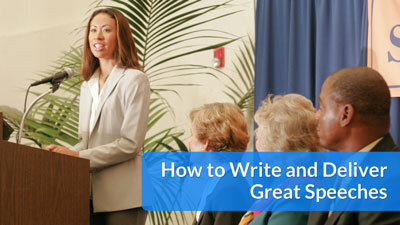 And the good news: Anyone can give great speeches.